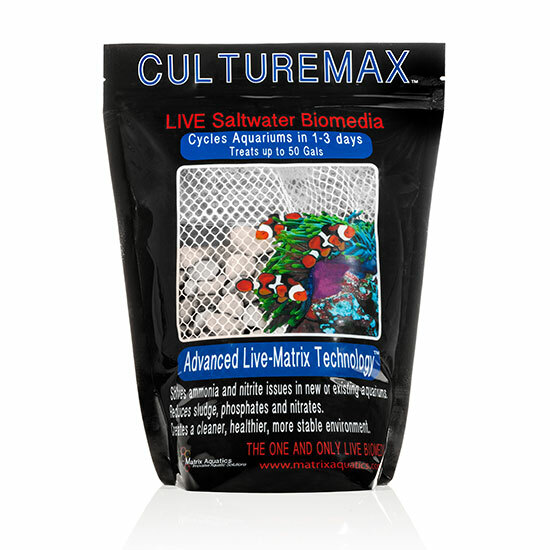 Culture Max Saltwater is a revolutionary LIVE biological filter media that will enable you to cycle your aquarium in 1 to 3 days. 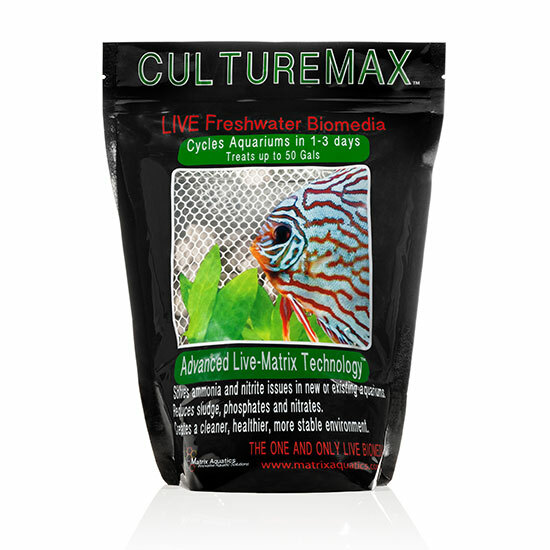 Our high performance bio media is cultured using our patented Advanced Live-Matrix technology and will remain potent for 2 years from the date of culture. 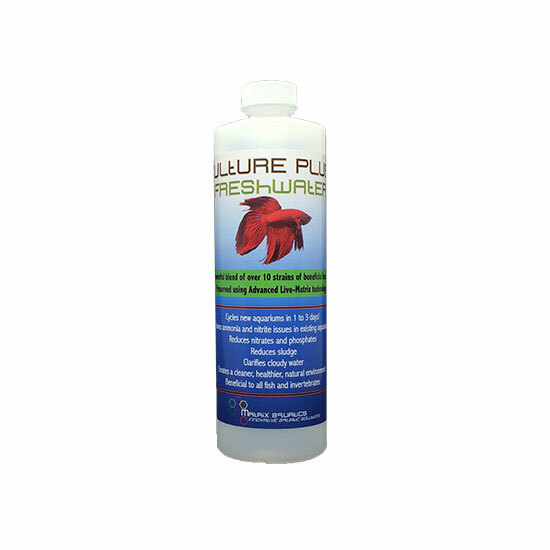 New Aquariums: Set up aquarium and equipment, adjust PH, salinity, and temperature to proper levels and dechlorinate the water before adding Culture Max. Turn your protein skimmer off and leave it off for a week. Check your Ph, temperature, salinity and dissolved oxygen to make sure they are in the correct range. 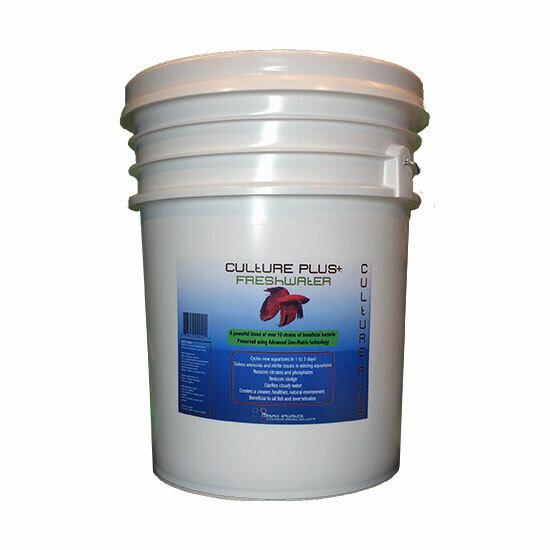 Check your alkalinity and add an alkalinity buffer if your alkalinity is low. I used the Culture Plus Saltwater in an established reef tank. 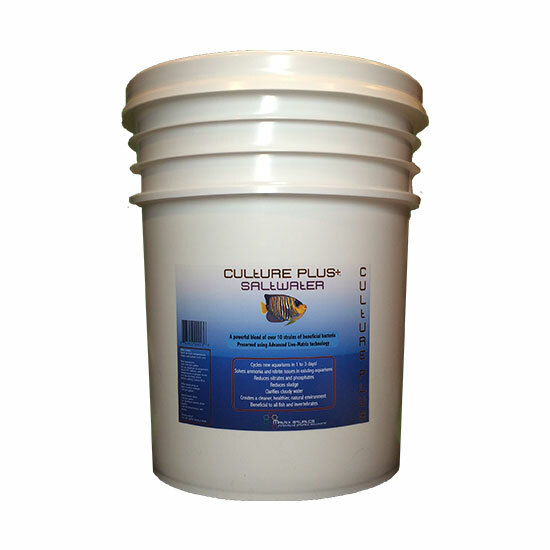 I am a heavy user of live bacteria and love the benefits it brings to an aquarium. Dosing the Culture Plus product achieved the results I expected. 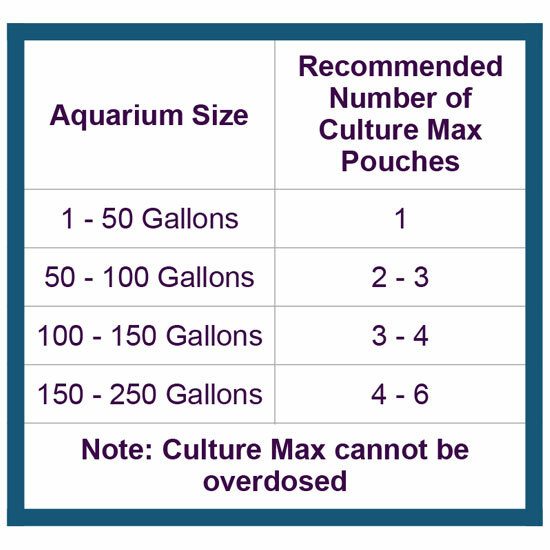 It kept water clear, excess waste broken down, and high bacteria counts within the aquarium. 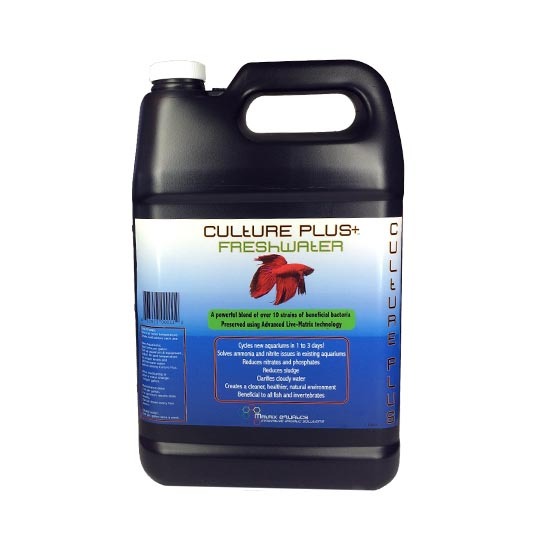 Culture Plus and Culture Max are a must have in any aquarists arsenal.